George Willard Collins was born November 12, 1915 in Lewisburg, Tennessee. He was baptized by J.S. Batey in 1929. 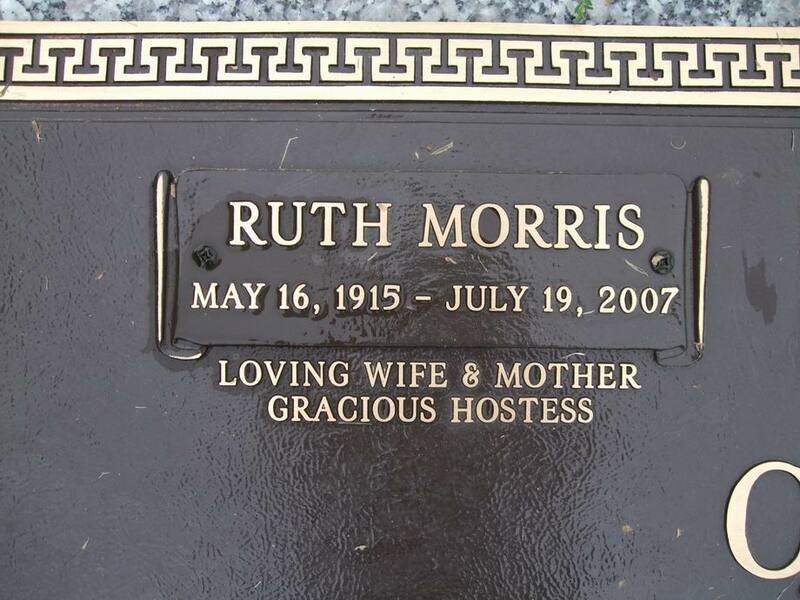 He was married to Ruth Morris August 7, 1939. 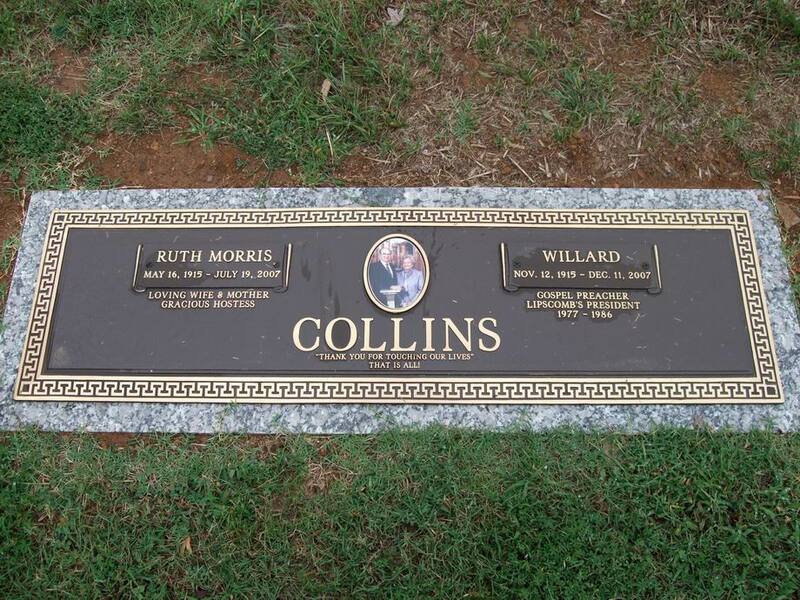 Willard and Ruth had two daughters: Corinne Collins Slayton, and Carol Collins Demonbreun. He entered Lipscomb University, then a two year college, in 1934. Later he received the B.A. from Vanderbilt University in 1938. He continued there and received his M.A. the following year. In 1965 he was awarded the LL.D. from Pepperdine University, then in 1977 he was awarded the LL.D. from Harding University. He began preaching in 1934 in Farmington, Tennessee. 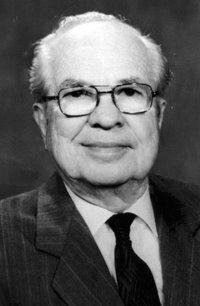 He served the church at Old Hickory, Tennessee from 1939-1944. Then he worked with the church at Charlotte Avenue in Nashville, Tennessee from 1946-1954. After 1955 he preached by appointment and over a dozen gospel meetings per year. In 1949 he preached a gospel meeting at Old Hickory, Tennessee. In that meeting there were 166 responses of which there were 111 baptisms. According to Preachers Of Today, Vol. V, as of December, 1980 Collins had baptized 6,793 people, and received a total of 12,223 responses, including 5,430 restorations as a result of his preaching and teaching. He had great success in the ministry. His booming voice and understanding of the scriptures kept his audiences spellbound. Brother Collins was a talented writer. He wrote for a number of brotherhood journals including the Gospel Advocate and Twentieth Century Christian. 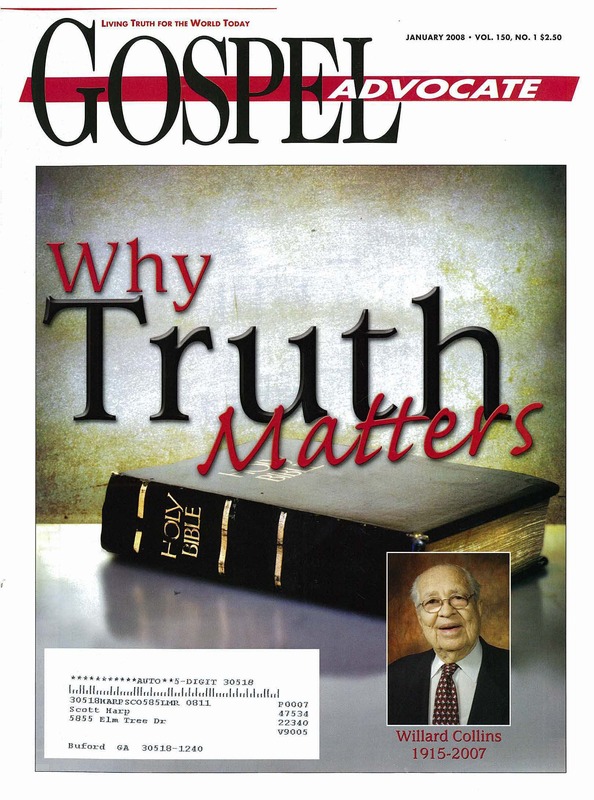 In 1951 he wrote the book, Daily Living For Christ, produced by the Gospel Advocate Company. In 1962 he produced the Collins Craig Auditorium Meeting Sermons, also printed by Gospel Advocate. In 1964 he worked with Batsell Barrett Baxter and M. Norvel Young in the production of Great Preachers Of Today, Vol IV. It was printed by Bible Research Press. For a number of years he wrote a weekly column in the Nashville Banner under the title of, Daily Living With Christ. For many years he served David Lipscomb University in a number of different ways. 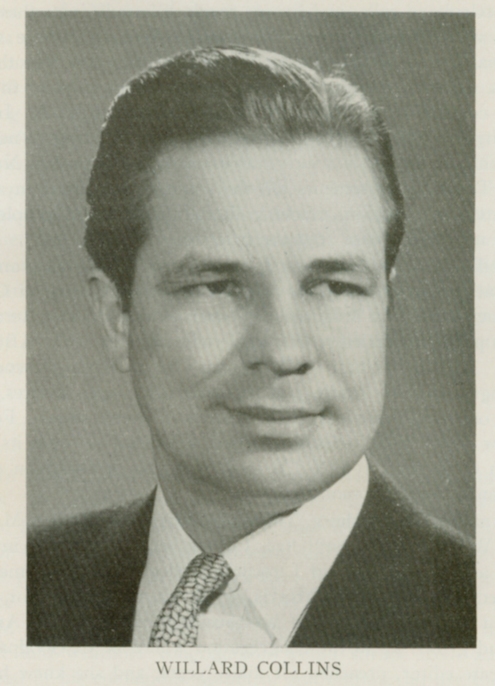 From June 1, 1946 to August 31, 1977 he served as vice-president of the college, a total of 31 years. After the departure of President Athens Clay Pullias, the board of Trustees unanimously decided to appoint Collins president of the college September 1, 1977. During his years as college president he helped to retire the school's debt of $3.2 million dollars. This he completed before 1980. Two of the school's greatest benefactors were A.M. Burton and his wife Lillie. A.M. Burton died in 1966, and Lillie followed in 1981. The Burtons bequeathed their large farm to the college. Willard Collins sold the property for $11.25 million. With this contribution the school received its greatest financial stability, and went a long way to fund the school's endowment fund. He was affectionately known as the "student's president." His smiling face, his jovial personality, his kind words, his quick wit, and his love for his fellow man made him a friend to the staff, faculty, and students. 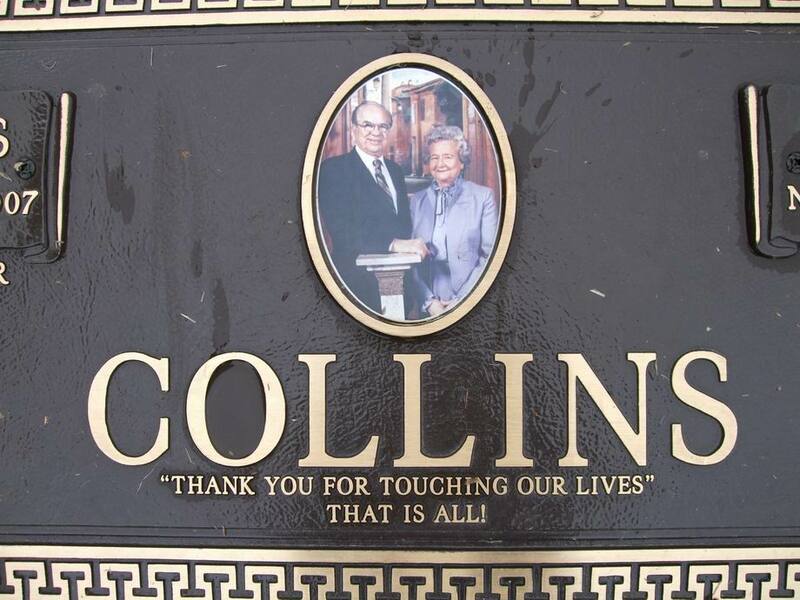 In 1986, Brother Collins retired from the presidency. He served as chancellor following his retirement and in 1989 was named president emeritus, a title he held for the rest of his life. 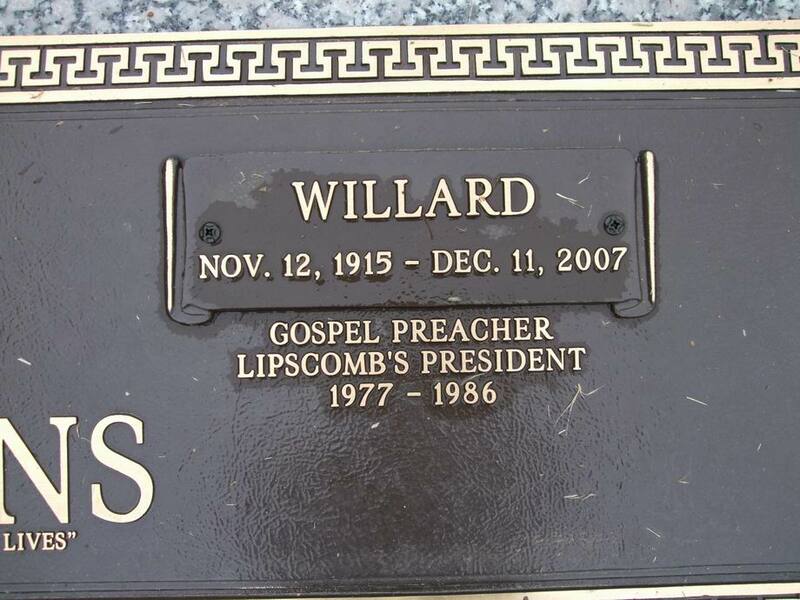 All together he was connected with Lipscomb University for over 70 years. Willard Collins passed from this life December 11, 2007, at the good old age of 92. His death was without complication or extended illness. He was simply an old servant of the Lord who was ready to go Home. The funeral was held the following Saturday at the Granny White Church of Christ on the Lipscomb University campus. He was interred in the cemetery at Woodlawn where nearly thirty other preachers of the gospel are now buried. 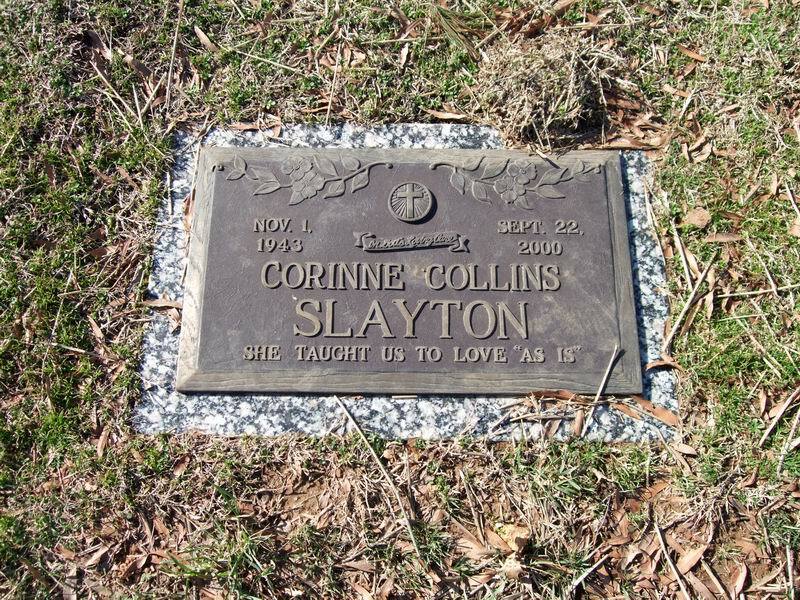 Brother Collins was preceded in death by his wife, Ruth; daughter, Corinne Collins Slayton; and grandson, Bryan Collins Demonbreun. He was survived by his daughter, Carole (Bobby) Demonbreun; son-in-law Ed Slayton; grandsons, Mark Slayton and Michael Slayton and granddaughter, Tasha Demonbreun Jenkins; and three great grandchildren. Sources: Preachers Of Today Volumes 1-5 along with various internet obituary reports. 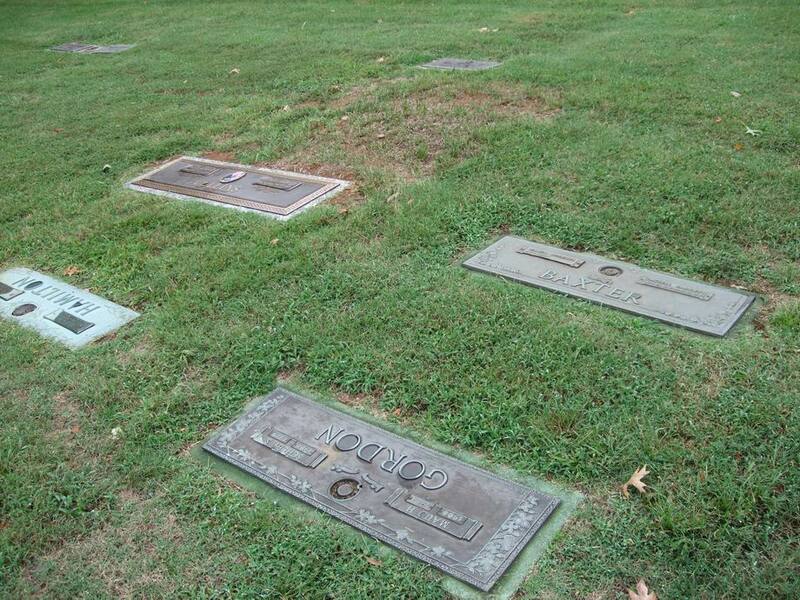 Willard Collins is buried in the Woodlawn Cemetery in Nashville, Tennessee. This cemetery serves as the final resting place of nearly 28 gospel preachers and educators of yesteryear, the list of which is a veritable who's who among church leaders. 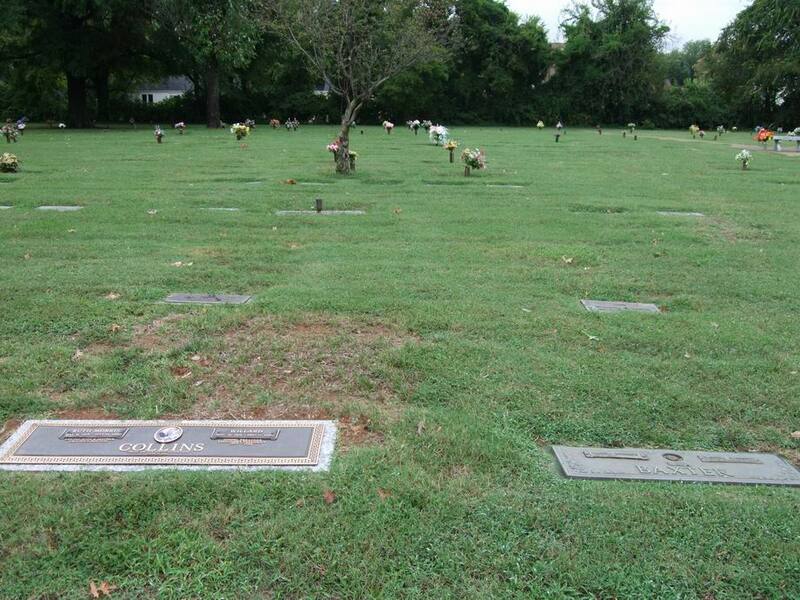 While visiting Willard Collins' grave be sure to visit the grave of Batsell Barrett Baxter and E.H. Ijams, just within a few feet back toward the street. She Taught Us To Love "As Is"